Osa's depletion of natural resources goes hand in hand with poverty, the limited access to job opportunities and lack of education. 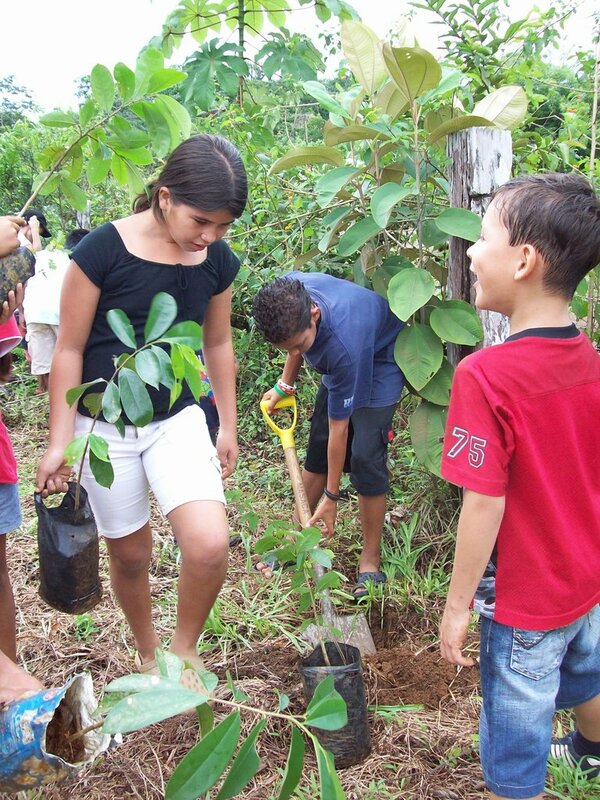 In order to achieve long term solutions: we believe that a sustained environmental education program will help the new generations think differently about their natural resources. 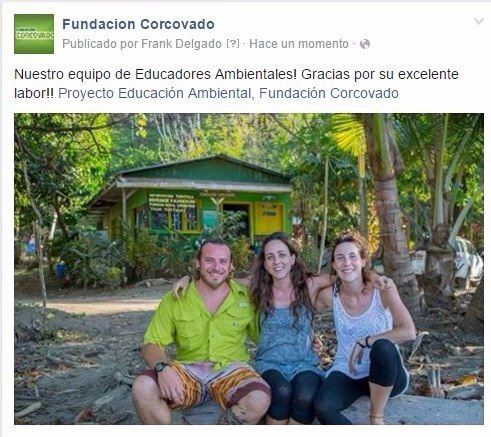 The Corcovado Foundation environmental education program has created awareness and has empowered hundreds of children since 2003, working in 14 schools in the Osa Peninsula. 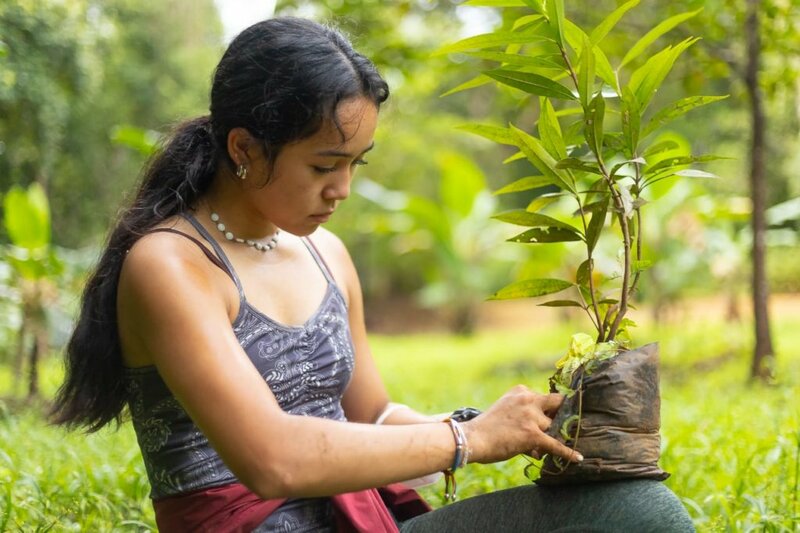 There have been two missing elements in the conservation efforts in the Osa Peninsula, in order to achieve long term solutions: economic development and environmental education. Without proper economical options communities will keep going back to poaching and gold mining no matter the consequences. 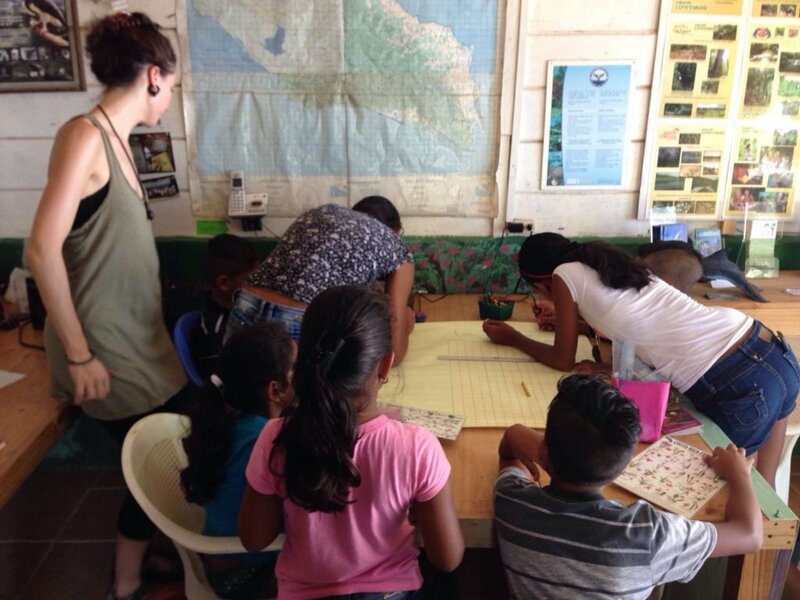 With a sustained environmental education program new generations will think differently about their natural resources and Corcovado National Park. 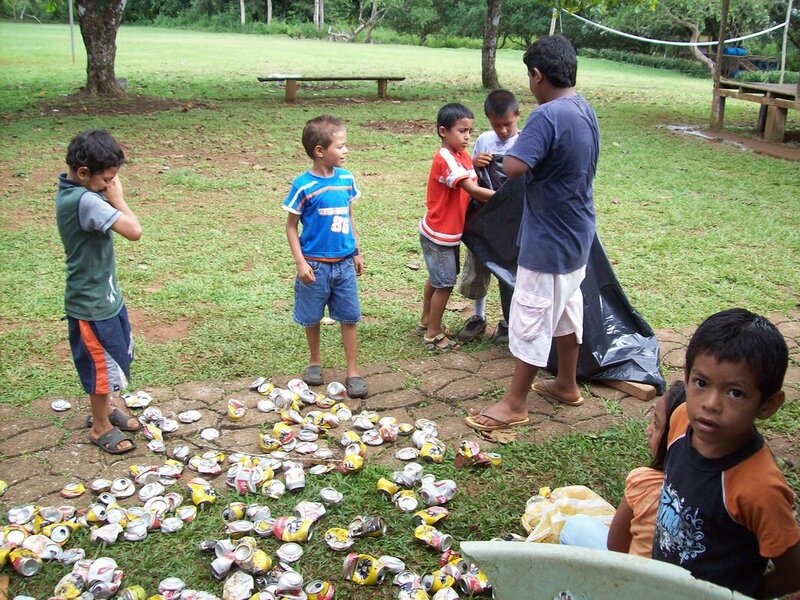 1) 14 schools in the Drake Bay, Dominical and Costa Ballena will receive monthly environmental education and engage in hands on environmental education activities, such as tree planting, recycling and others. 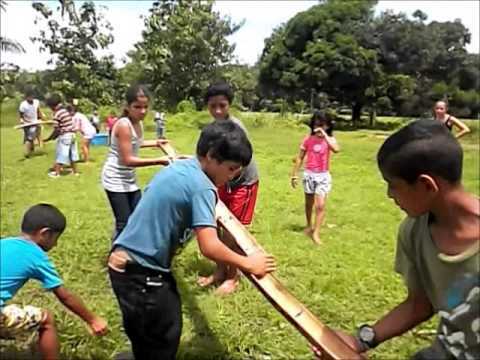 2) 5 environmental youth groups in Drake Bay area are empowered and work weekly on environmental education projects as an extra- curricular activity. 3) 20 of the most accomplished children will participate in a leadership program.